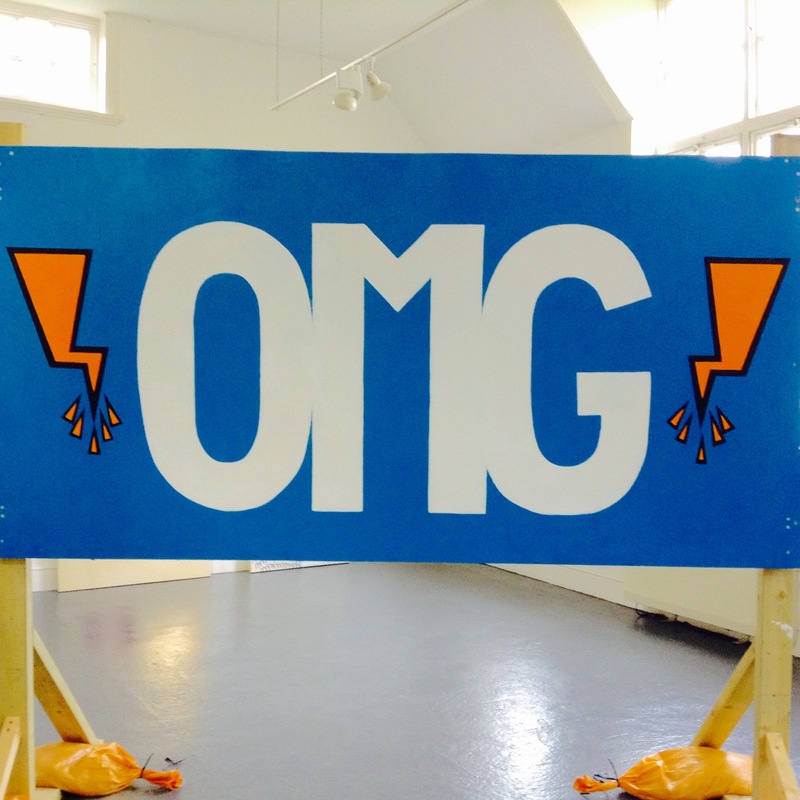 Presenting the first solo show by emerging York artist Alun Kirby. All Small Things Must Evolve Slowly showcases cameraless photographs made using an early-Victorian process called the cyanotype. Alun Kirby’s work has mastered this process to address themes of memory and self in visual imagery. 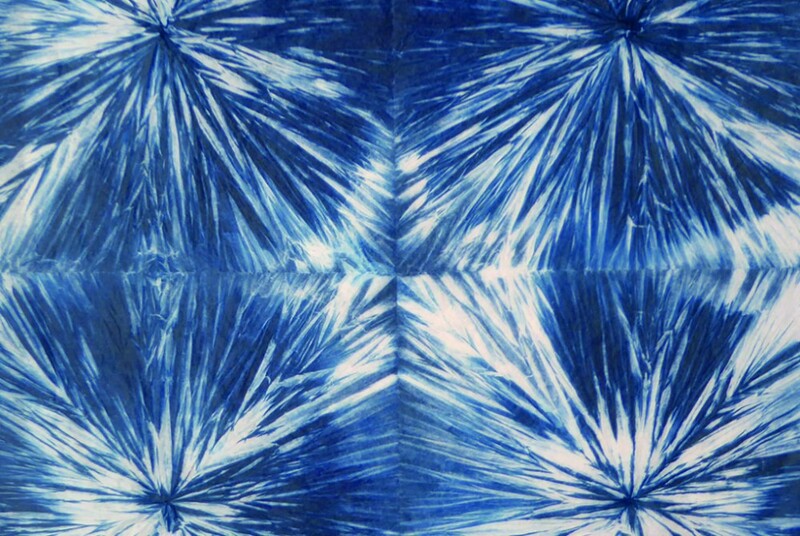 The cyanotype was invented in 1842, at the birth of photography. The pictures are made without cameras, and there are no negatives and no copies; each piece is completely unique. Whereas traditional photography requires fractions of a second, this process can take anything from a few minutes, up to several months to capture the final image. 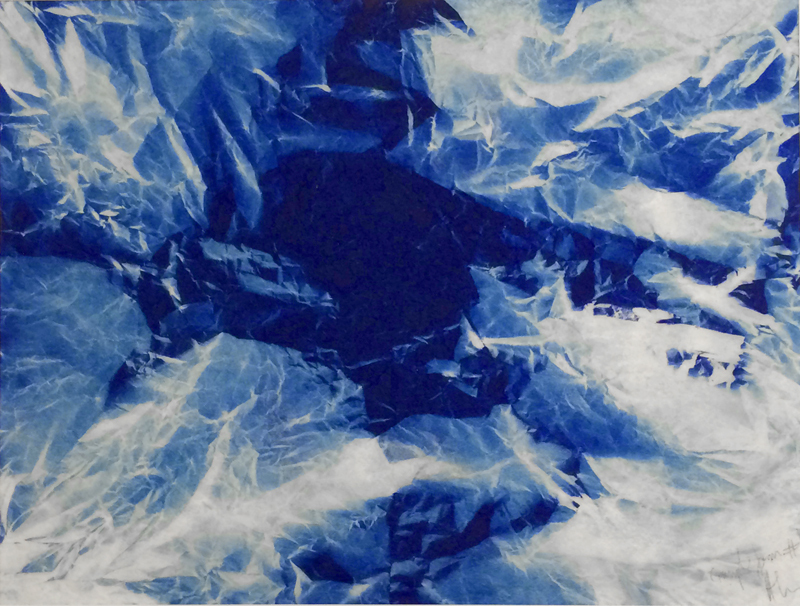 Alun has invented a new process, called the ‘metamorphogram’, which combines origami and cyanotype to make pieces which essentially make a photographic memory of themselves. We are delighted to be showing this new technique for the first time. 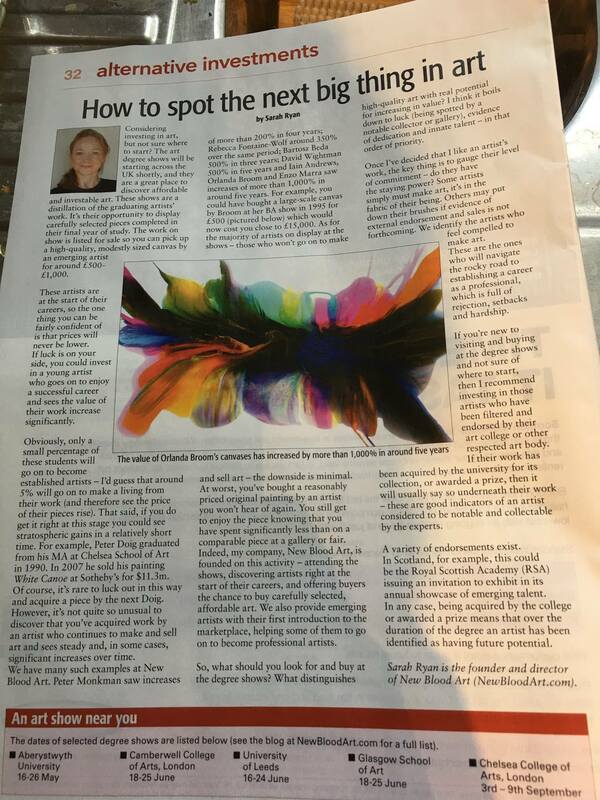 You can read Charles Hutchinson’s excellent extended article on the exhibition in the York Press here. Between September 2016 and January 2017, the Institute for Cultural Experimentation (ICE) was based at the School House Gallery, piloting the gallery as a ‘live’ studio/residency space and transforming it into a centre for production, exchange, creativity and ideas. ICE’s culture of collaboration and experimentation made it a point of interchange, and its combination of artist-makers mirrored the current zeitgeist of a yearning for a ‘post-survival’, off-grid, hand-made culture. Here was a space where beautiful and useful things are made by hand – a space embodying a ‘making and doing culture’ (David Gauntlett, Making is Connecting) – a space where ideas were shared and dialogue happened. 4. curates a range of activities such as talks, open studios, discursive events, networking sessions, workshops, courses and residencies. 5. works with interested members to develop a more socially engaged practice and become agents of social change. ICE was supported by Arts Council England. ICE piloted a new direction for the School House Gallery that led to an increase in social engagement and the development of a new, interested audience. It built on the the Gallery’s organisational experience of developing artistic social practice, interdisciplinary collaborations, artists’ professional development and audience participation. This pilot laid the groundwork for ICE to become an associate membership organisation offering a digital platform to showcase members’ work, developing new markets and pathways for professional development. Activities and events at ICE happened as part of a curated programme run by Robert Teed and Paula Jackson. This robust curatorial framework facilitated contexts for interesting work to happen in, and ensured that organised events achieved the desired outcomes for both artists and audience. The New School House Gallery’s New Curators programme was delighted to present ‘Human Transferral’, showcasing the work of artists Desmond Brett, Vanessa Corby, Sally Taylor, Lucy O’Donnell, Helen Turner, Catherine Sutcliffe Fuller, Ken Caffrey and Christina Kolaiti. These were all members of the York St John Faculty of Arts Staff and this was the first time they have exhibited collectively in the city. It was with great pleasure that we were able to curate Feeling Good About Things, a solo exhibition of paintings by Bartosz Beda, one of the most exciting early career painters currently working in the North. We first came across his work in 2012, when we selected him as part of our 53 Degrees North exhibition of graduate artists. Since completing his MA in 2012, Bartosz has rigorously and successfully developed his practice, dividing his time between studios in the UK and in the US. As Sarah Ryan notes in a recent article in Money Week, his work is proving an attractive investment to collectors, having increased in value 500% in three years. Yet it still remains affordable: works in the current show range from £390 to £3,800. Originally from Poland, Bartosz Beda relocated to the UK in 2008 to study at Manchester School of Art. After graduating with a BA in Fine Art in 2011, he was selected for the 2012 Catlin Art Guide for most promising emerging artists in the UK. Bartosz progressed on to the Masters programme at Manchester Metropolitan University to develop his practice as a painter. Beda won the esteemed Torwy Award for the Best of the North of England in 2012, and in the same year was short-listed for the Title Art Prize, the Door Prize and Saatchi New Sensations. Since then he has continued to develop his practice, has been short-listed for numerous awards and has exhibited in the UK, the US, Poland, Germany, Spain and Colombia. Extracts was a group exhibition of paintings and ceramics by seven established artists based in Yorkshire and Lincolnshire. The exhibition features works on canvas, board and paper by Linda Ingham, Pamela Knight, Miles Linley, Rob Moore, Malcolm Race and Wendy Tate alongside ceramics by Ilona Sulikova. We are grateful to Studio Eleven Gallery, Hull, for their collaboration on this exhibition. Pamela Knight is a painter and printmaker living and working in York. 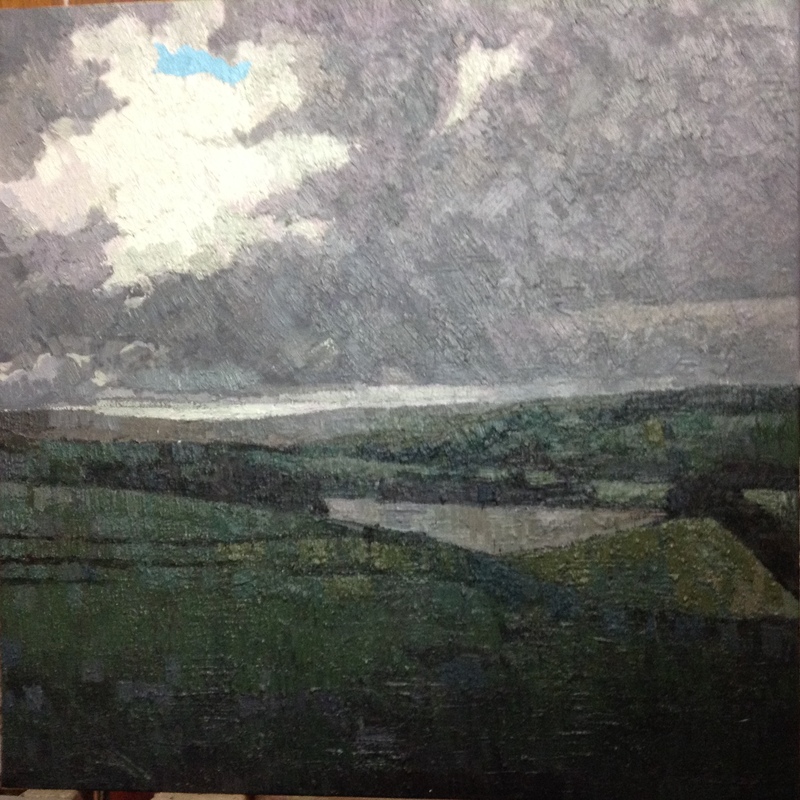 She is inspired almost exclusively by landscape, particularly that of the Yorkshire Wolds. Pamela works in a loose, semi abstract style, drawing in situ and making paintings from these sketches in the studio. Linda Ingham is a visual artist and curator based on the east coast of Lincolnshire, who exhibits nationally and abroad. She has work in several national and international collections including the Arizona Museum of Art, Rugby Art Gallery & Museum and The East Contemporary Collection at University Campus, Suffolk. Ingham uses media and process to develop her visual language upon themes of memory and place, often making use of found objects, or bringing in aspects of audience participation. Myles Linley was born in Yorkshire in 1967 and studied fine art at Bristol Polytechnic, graduating in 1989. Myles is known for his expressive and dramatic cityscapes and landscapes. He has recently been shortlisted for The John Ruskin Prize (Recording Britain Now). Rob Moore makes paintings and drawings inspired by landscape. His work can often stem from drawings made travelling and walking in that landscape. More recently he has also made images that touch upon the fragility and vulnerability of our environment that will be seen in a large touring show starting at Dean Clough Gallery at the end of January. The work in Extracts suggests landscape that is mapped and marked fusing with his obsession with surface, touch and quietly expressive use of colour. For the last fifteen years, Ilona Sulikova has been making hand built, raku-fired, individual pieces. Her work seeks to achieve harmonious relationships between the 3D form and surface decoration. She enjoys experimenting with a variety of post firing processes, using the elusive dry copper glaze, to achieve vivid colours. We are delighted to welcome back the Eleanor Worthington Prize for its second year in the UK. 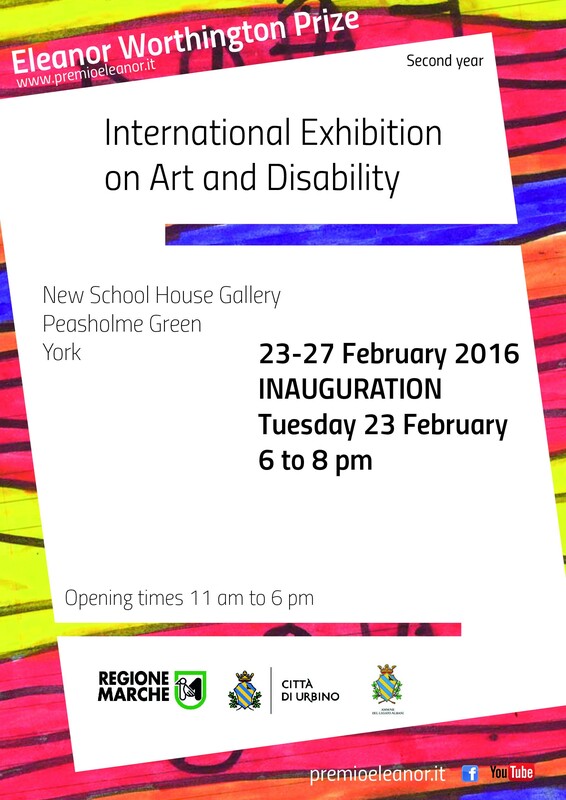 The exhibition previews on Tuesday 23 February (6-8pm) and runs 24-27 February inclusive (11am-6pm). The Associazione Premio Eleanor Worthington is pleased to present the second exhibition in York on Art and Disability, which shows works submitted for the Eleanor Worthington Prize. The Prize has been established in memory of Eleanor Worthington, an Anglo-Italian young woman who throughout her brief and difficult life kept a strong enthusiasm for living, which was inspiring for the many people who met her. The Prize concentrates on visual language, because of its immediacy; it is addressed to young people, whose work requires sustained concentration on the issue of disability. The exhibition rewards the efforts of the competitors, addresses a wider audience, and encourages society to take full responsibility for people with disability. Some drawings by Eleanor are shown in the gallery entrance. Every year the Prize proposes a theme on a specific issue related to disability. The theme of this year’s Prize is the “International Day of Persons with Disability”, a day which the United Nations have celebrated every year since its establishment by the UN General Assembly in 1992. Students from various British and Italian institutions have taken part in the competition and the works you see exhibited at the New School House Gallery have been submitted by students of the Glasgow School of Art, St. John University, York, the Accademia di Belle Arti di Brera, Milan, the Centro Sperimentale Cinematografico, Turin, the Accademia di Belle Arti, Urbino, the Istituto Superiore Industrie Artistiche, Urbino, the Corso Superiore di Perfezionamento “Scuola del Libro”, Urbino, the Accademia Albertina di Belle Arti, Turin, the Accademia di Belle Arti, L’Aquila, and the Accademia di Belle Arti, Naples. Videos can be seen on the screens; one contains entries in the shape of sculptures and multimedia, in addition to the works shown in the exhibition itself; another video shows the initiatives promoted by the Associazione Premio Eleanor Worthington for the International Day of Persons with Disabilities, celebrated in Urbino for the first time. The first prize winner among Italian students, Elena Mazzi, from the Corso di Perfezionamento “Scuola del Libro”, Urbino, describes her work PIECES as follows: “We are all different, but if we carefully look at each other it will not be difficult to recognize a piece of ourselves in the other person. In the diversity we are all the same, all capable in a different way with respect to other people, all able to get richer through the other one and viceversa, to be a source of enrichment, all part of a book without beginning or end, without an order, without hierarchies” (E.Mazzi). All works exhibited stress the capabilities of disabled people. AND HOW DO YOU FEEL ABOUT THAT (PART 2)? 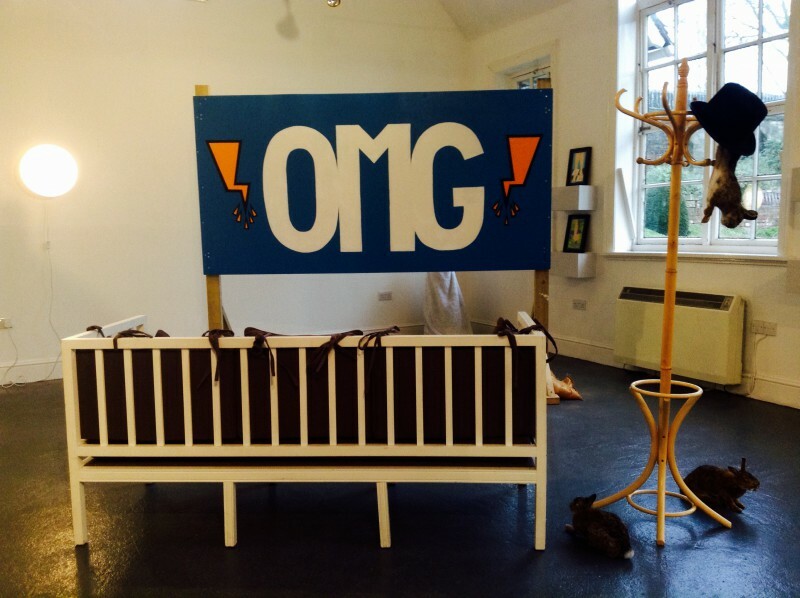 The New School House Gallery is delighted to welcome back And How Do You Feel About That? for its second showing, once again curated by Tilly Heydon and Catrin Podgorski. The exhibition presents an exploration of “affect” in a post-internet age, showcasing recently graduated and emerging artists from across the UK in a new multi-media group show. The exhibition aims to explore the complex conversation between contemporary art and realising our unconscious emotions. In bringing together bold works by eight different artists, AHDYFAT is an attempt to force the viewer to reacquaint themselves with the base feelings and emotions that form their identity, away from the cacophony of social media that ordinarily surrounds us. The reciprocal relationship between artwork and viewer is both lucrative and paramount to a work’s true meaning; we invite you to engage and converse with the pieces you see before you. You will encounter your own psyche, that of the artist’s, and that which is truly unexpected. In a world that is at once isolating and overcrowded, a sense of impersonality is omnipresent. We forge to reflect inwardly and encounter a loss of self that this exhibition aims to help you reclaim. And How Do You Feel About That? is part of the School House Gallery’s ‘New Curators’ programme, which the gallery launched in 2015. New Curators provides undergraduates at both the University of York and York St John University with hands-on opportunities to develop their curatorial skills by testing and proving their concepts in the arena of a professional contemporary art gallery. The work of York St John University’s newest emerging artists will go on display this week at York’s contemporary art space, The New School House Gallery and will offer a rare opportunity for the public to see their developing practices ahead of their Degree Show next May. The artists, all Fine Art students in their third year, are presenting their most current work in this final year interim exhibition showcasing one artwork from each undergraduate student. 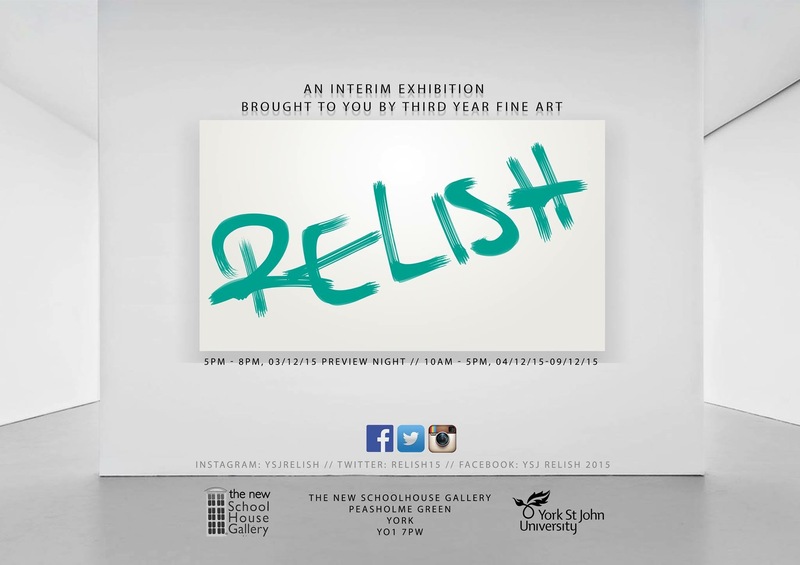 The exhibition, Relish, opens to the public this Friday at The New School House Gallery on Peasholme Green. The artist say the exhibition will offer a taste of their developing work and promises to be both eclectic and experimental. Helen Turner, Head of Fine Art at York St John University, says: “Our third year students are working across a range of media and we are sure that this exhibition will be not only varied and exciting but also a good foretaste of their Degree Show in May 2016”. Robert Teed, co-Director at The New School House Gallery, says: “We are delighted to provide another opportunity to work again with York St John University undergraduate students to test their ideas in a professional contemporary art gallery space”. The New School House Gallery is delighted to present an exploration of “affect” in a post-internet age, showcasing recently graduated and emerging artists from across the UK in a new multi-media group show. We were delighted to welcome back Jake Attree for his third exhibition, The City Beneath. ‘The City Beneath’ brought together a new body of work exploring perennial Attree themes of place, nature and belonging. It includes both figural and abstract works, in oil and oil pastel, whose subjects range from York’s city skyline to the Yorkshire landscape. The exhibition was presented in association with Messum’s of Cork Street, who represent Jake Attree nationally and internationally. Transformation by Jo Shapcott is a beautiful, tactile volume featuring previously unpublished works by this award-winning poet. The book is available in a strictly limited edition of 250. It was designed, illustrated, typeset and hand printed by Paula Jackson and Robert Teed in 2013. Jo Shapcott’s Transformation poems were originally commissioned as part of a 2012 inter-disciplinary project curated by Jackson and Teed at the New School House Gallery in York. Shapcott’s poem ‘Piss Flower’, which originally responded to Chadwick’s eponymous sculptures, formed the foundation of a new set of poems – each of the newly written poems springing from a word or phrase in the original. Transformation was supported by the Jerwood Charitable Foundation and Arts Council England. It is also now an integral part of the Education programme at York St John University. Jackson and Teed hand-composited each poem in metal letterset then printed them using an Albion press onto Hahnemuhle paper. Their illustrations respond to each of Shapcott’s poems and were hand-printed from laser-etched plates. In an age of ubiquitous digital literary consumption, Transformation is testament to both the craft of poetry and the craft of making books in the time-honoured way. For a digital preview see here. The book was first launched at the Jerwood Space in London in July 2015. 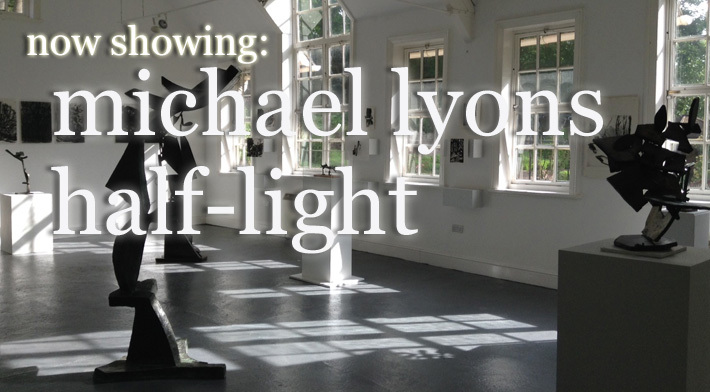 Michael Lyons is a major figure in British sculpture, whose career has spanned over 40 years. His practice ranges from steel construction to organic bronzes modelled on an intimate or monumental scale. Through abstract forms, Lyons’ sculpture draws on aspects of nature, cosmology, myth and ancient cultures. A volume of reflections and commentary was published to accompany the exhibition. PH1: Artists in Place is a project that investigates a city centre artist residency model, curated by Jackson and Teed and supported by Arts Council England. 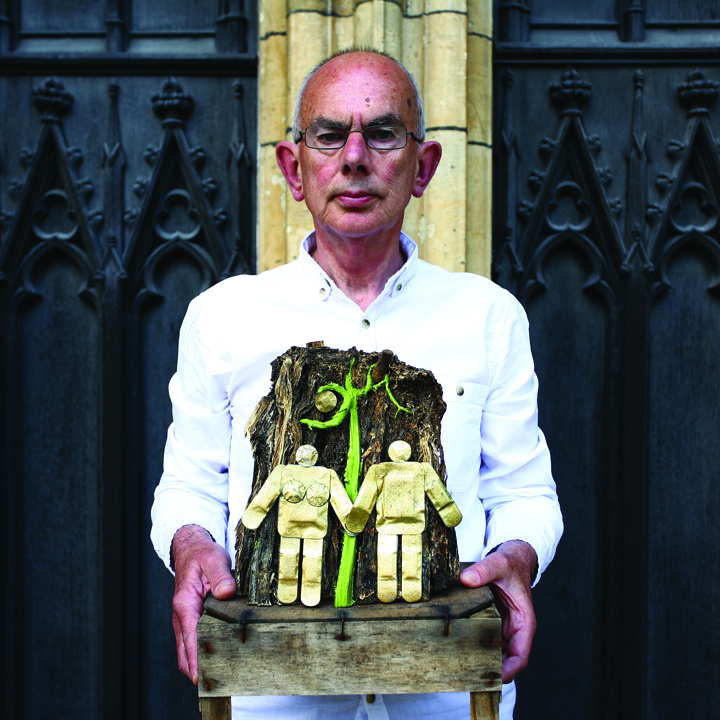 John Newling’s ’21st Century Eden’ was the first residency, taking place during July 2014. An exhibition of interim works was held at the New School House Gallery between 22 July and 23 August.